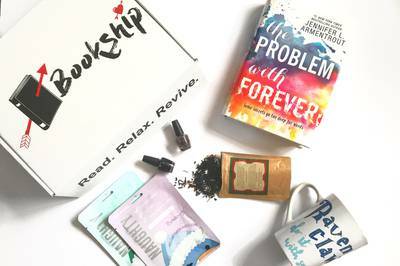 Enter your email address below to receive a notification when Bookship starts accepting new sign-ups! 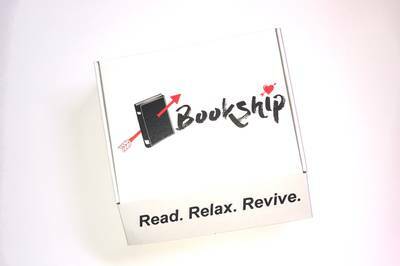 Enter your email address below to receive a notification when Bookship is accepting new sign-ups again. 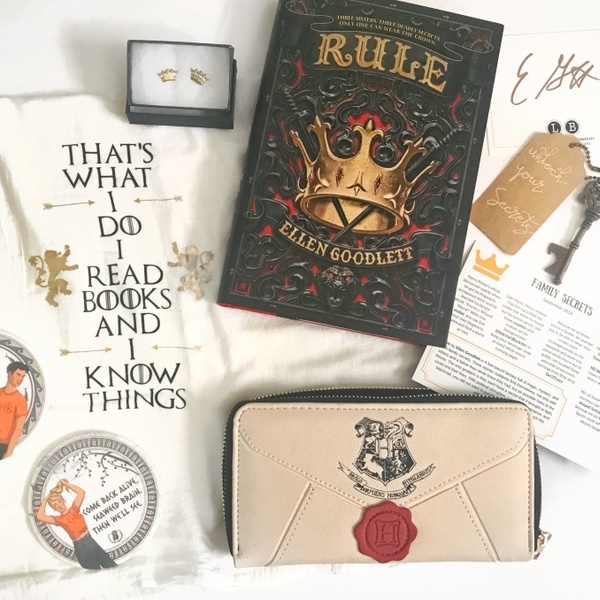 In order to receive the current box, you must place your order by the 10th of that month as we will begin to ship mid-month (shipping dates may vary slightly due to the release date of the books). 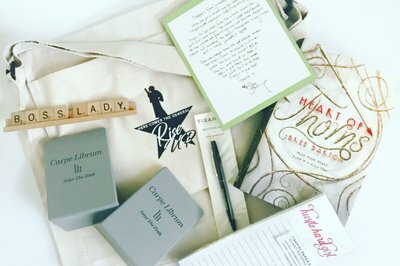 Follow us on our social media platforms and subscribe to our newsletter to get shipping updates. 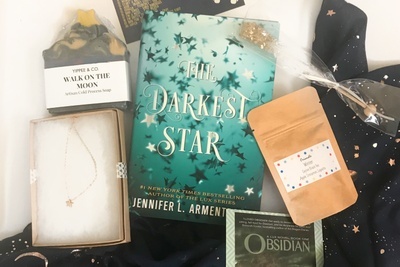 Each month’s box will include a highly anticipated new YA release AND specialized items to help you read, relax, and revive.Relive the flutters of first love, the excitement of best friends, and the thrill of possibility. 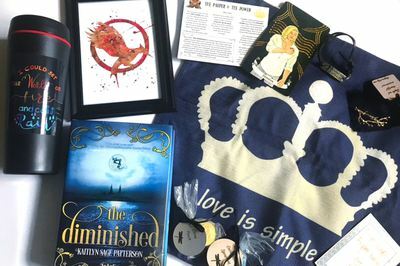 Then, get closer to the stories you love with bookish merchandise to keep the magic alive after the pages have been turned. 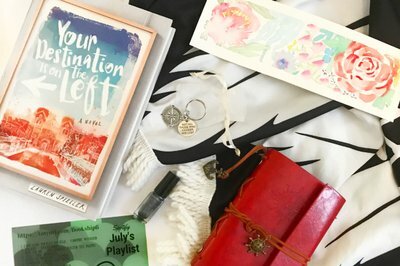 We are the only YA box to cater to helping busy moms/working women relax and escape into a good book. 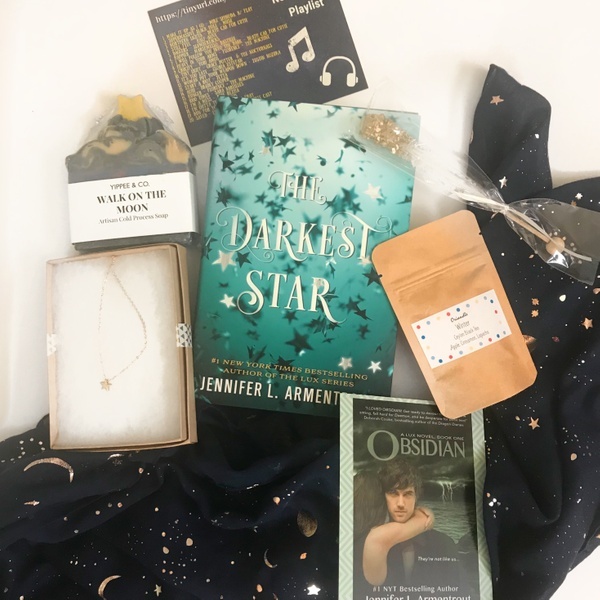 The Bookship crew creates a custom Spotify playlist to accompany each month's novel and help set the mood of the story. 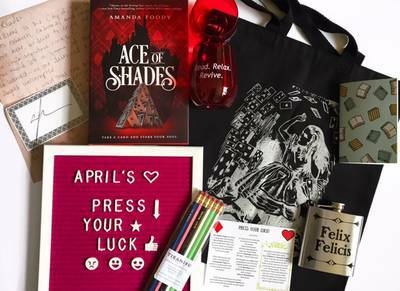 Each box will include bookish items ranging from art prints, to bookmarks, to home decor pieces, and more! We aim to help our readers relax and revive by including products to pamper yourself. Remember, you deserve it! We strive to work with other local and small businesses which allows us to be able to customize more of our products to fit our theme and the bookish desires of our customers. 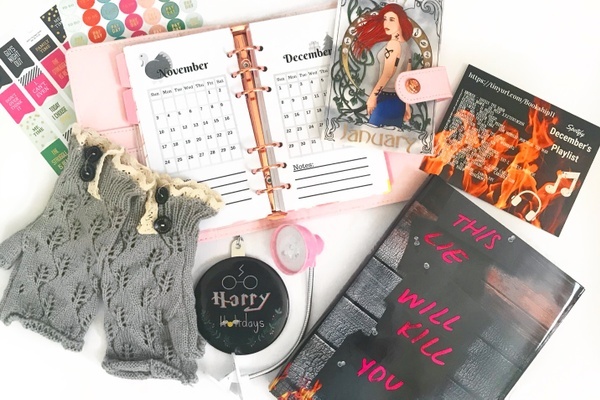 Just got my December box..I was so excited to see one of the items..and it's pink..my favorite color..No spoilers but this is going to make my year! This was my first box. I really liked it. 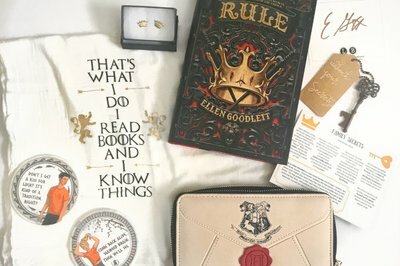 It had candy, a great book, 2 wearable items, and so much more. Definitely looking forward to my next one. 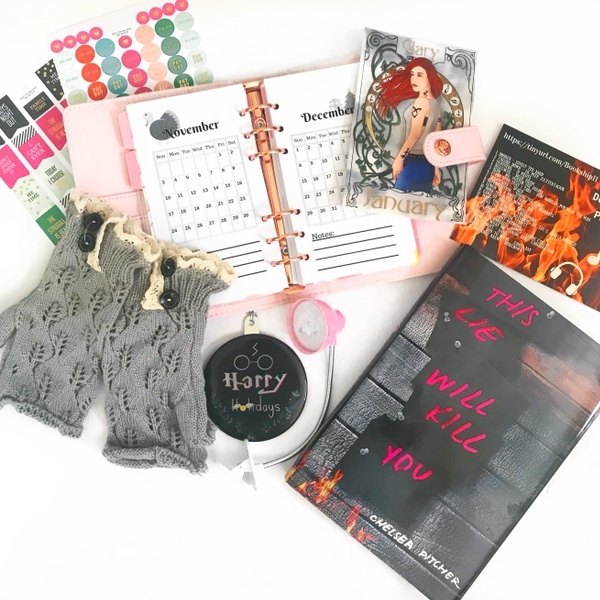 As an adult who loves to read YA, I saw this subscription and jumped on it when reading it was geared toward " the reading mom/ Ya reading adult". 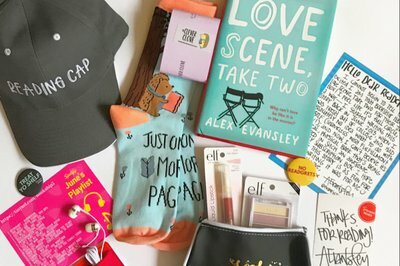 Welp, they dropped the ball when the book is completely teenish. The only adultish item was a cheap bottle opener. Everything else, from the magic theme, to the plastic crown earrings, was completely juvenile. Very displeased.